daniel & kate are getting married // laguna beach engagement session — likemorningsun photography // wedding & portrait photography for adventurous souls. my first all film photoshoot! i am in love with these people and i am in love with these images. 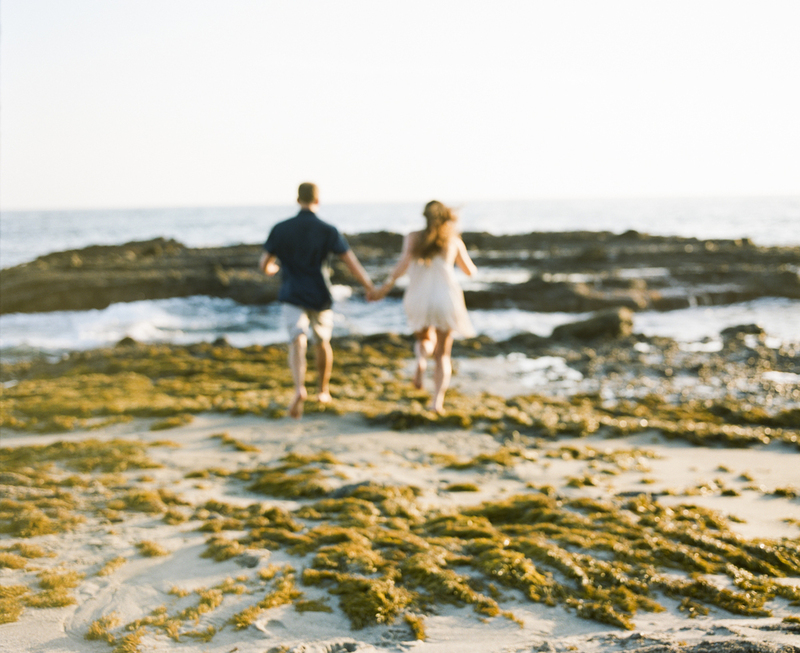 so happy to capture some engagement photos for kate and daniel in laguna beach.